Currently, most asset information requirements (AIRs) do not have sufficient detail on what data is requested by the client and Asset Manager. 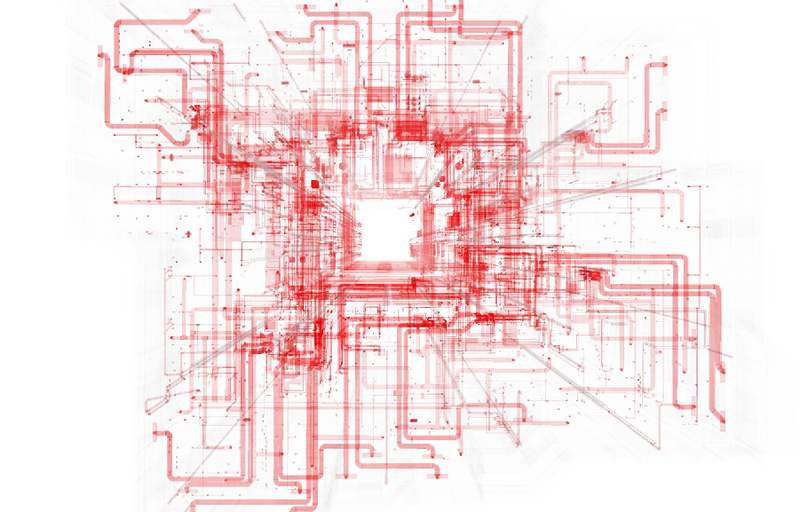 A key driver for the project is that without clear data requirements and the delivery of validated as built data, the biggest opportunity for BIM i.e. improved operational performance cannot be realised. Simply asking for ‘COBie’ isn’t enough as COBie is a data exchange schema and not a data specification tool. Whilst COBie has some required and suggested product attributes it only covers a few operational and maintenance properties that a client or facility manager should be collecting. Actual product performance properties are very rarely specified but are of vital importance during the design, construction and operation phase. When setting data requirements, the purpose of the data and how it relates to Employers Plain Language Questions is vital, the guidance UKBIMA produce will therefore link data requirements to be both. This project will provide guidance and a basic tool to help the industry i.e. clients, contractors and asset managers (it does not include designer’s requirements as that is covered in other guides such as the digital plan of work) to start setting meaningful data requirements. it is notÂ meant to be aÂ standards orÂ definitive list but it will act as an aid memoir to clients and supply chains to select data that they will require. 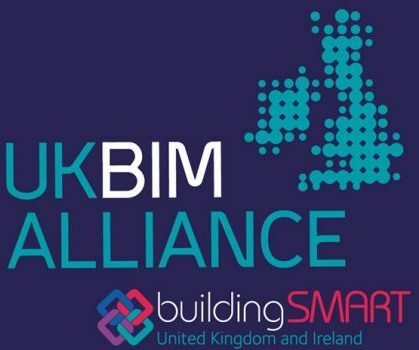 The UK BIM Alliance Project Team has produced a guidance document and associated matrix tool that BIM project teams can download and use to help them define their Client data requirements.